The BSÍ coach terminal at Hringbraut will be replacing Hlemmur as the main Reykjavik bus terminal. BSÍ will therefore be the main transport hub of the city. The City of Reykjavik intends to organise a design contest for an extension to the BSÍ building. 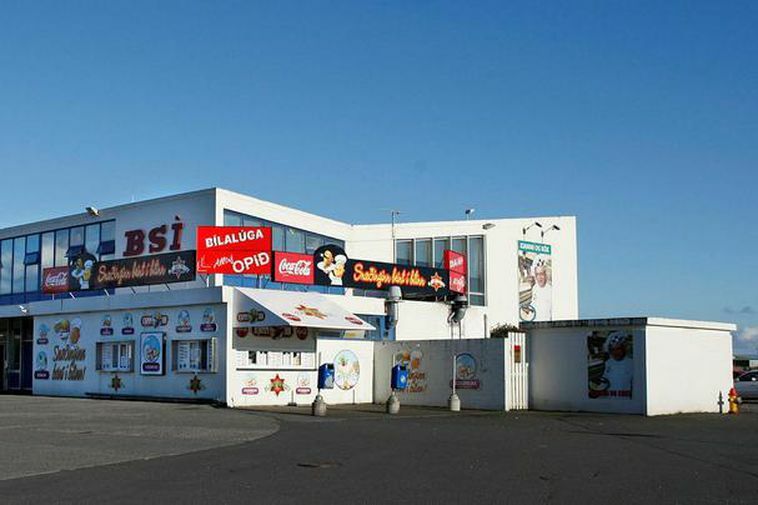 BSÍ has been the main coach terminal in Reykjavik for years, serving the Fly bus to Keflavik International Airport and coaches to other cities and towns in Iceland. The petrol station next to BSÍ will disappear with the new changes.